• final energy consumption matrix. Transformation input in power and heat plants is included. • Sustainable development indicators - theme 6 'Climate change and energy'. Data are presented in volume measures - tons, cubic meters, kWh, etc. The common energy unit used for the overall energy balance sheet is ‘ton of oil equivalent’. 1 GJoule = 0. 239 Gcal = 278 kWh = 0. 02389 toe. Periodicity of the publication is annual. The publication is available on CD-ROM and is published on the NSI website. 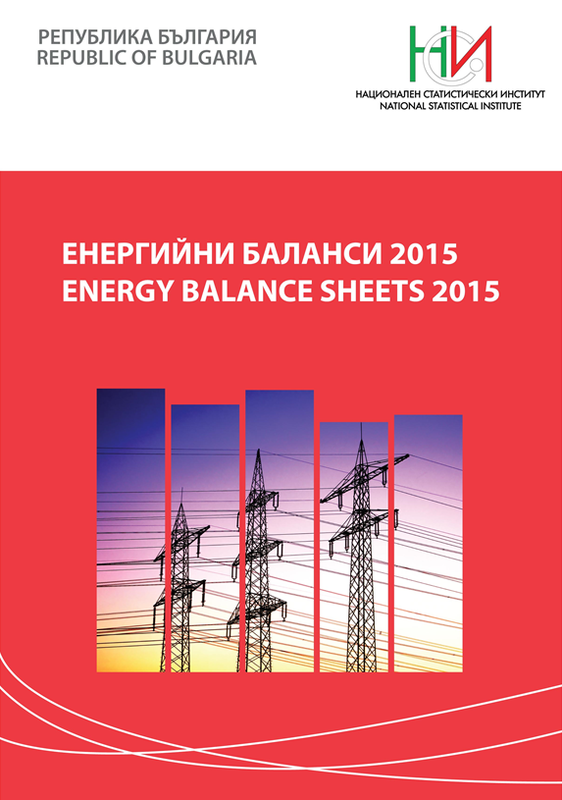 Electronic edition of the publication "Energy Balance Sheets 2015"